Amaravati: YSR Congress president YS Jaganmohan Reddy on Monday launched his 3,000-km walkathon lambasting Andhra Pradesh Chief Minister N Chandrababu Naidu over "rampant corruption, nepotism and utter inefficiency" in his administration, which he said has pushed the state backwards in the last four years. Jaganmohan Reddy also sought the support of people to get him elected in 2019 for the welfare and development of the state. 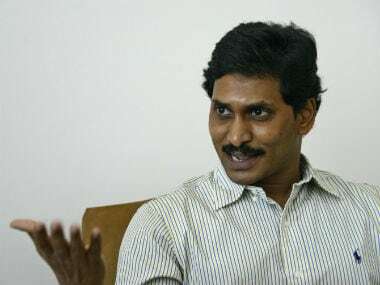 "People think Jagan is a good man like his father (late Andhra Pradesh chief minister YS Rajasekhara Reddy). 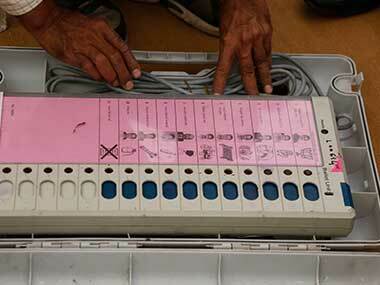 My only zeal is to help the public," the Leader of Opposition in Andhra Pradesh Assembly said. The YSRC chief launched his "Praja Sankalpa Padayatra" at RK Valley in his native Kadapa district after paying homage at the grave of his father. The YSRC coined a slogan "Raavali Jagan, Kaavali Jagan" (Jagan should come. We want Jagan) for the foot march that will take him across 125 Assembly segments in 13 districts of the state over the next six-seven months. During the foot march, Jaganmohan Reddy intends to interact with at least two crore people of the state in his quest to secure power in 2019. 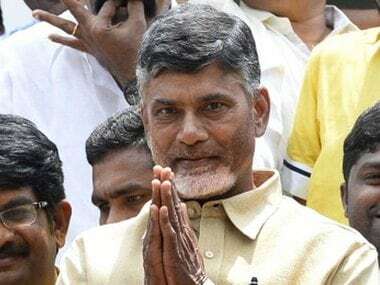 "A former chief secretary who worked under Chandrababu Naidu has openly stated that governance is rotting in the state. Corruption is rampant, nepotism in ruling the roost while the administration is suffering due to utter inefficiency. "Chandrababu Naidu government's atrocities and corrupt practices are omnipresent across the state. From a village to the (state) capital. Not a single brick has been laid for the capital in the last three years," the YSRC chief said. He alleged that various sections of the society like farmers, students, women etc are facing a "great ordeal" under the current government. "Weavers and peasants are committing suicide. I have undertaken this 'padayatra' to understand the plight of the people. 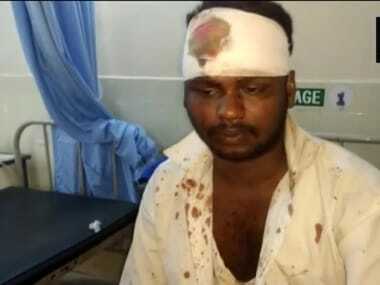 I will introspect as to how to alleviate their pain," Jaganmohan Reddy said. He said the objective behind embarking on the mass outreach programme is to formulate a "people's manifesto", which he said will comprise just two pages, for the 2019 polls. "I will elicit a public opinion as well as suggestions for this," he added. Asserting that the special category status (SPC) is the only panacea for the truncated state, Jaganmohan Reddy said he has the "zeal" to achieve the same. "Securing SCS for AP and providing jobs to all unemployed youths is my wish. I also wish to bring in a revolution in education," he said.